Coleraine rower Alan Campbell has been forced to withdraw from this weekend's Great Britain trials after picking up an injury at a training camp in Italy. The problem puts the Olympic bronze medallist's participation in the European Championships in Poznan, Poland, at the end of May in doubt. Campbell was omitted from the GB squad for last year's World Championships. 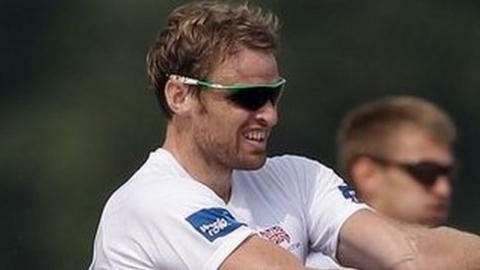 Peter Chambers is back to full fitness and will race his older brother Richard in the lightweight single sculls. Both London 2012 silver medal winners will be challenged by a group of up and coming prospects including another sculler from Coleraine with hopes of making his mark this season, 20 year-old Joel Cassells.